This hero treatment comprises a consultation to find out your emotional and physical needs and an aroma test to allow you to choose the oil most suitable for you. There are twelve signature oils to choose from, formulated with natural plant and flower oils with wonderful exotic scents and powerful therapeutic benefits for body and mind. 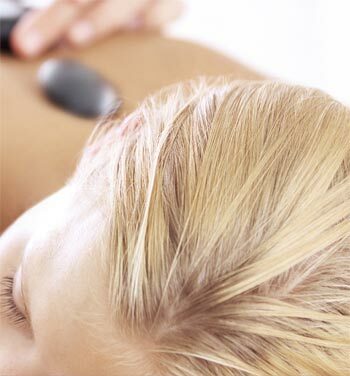 With your chosen oil, your Aesthetician will use carefully applied pressures to stimulate the nervous system, neuromuscular techniques to relieve muscular tension, and lymphatic drainage to encourage healthy circulation. 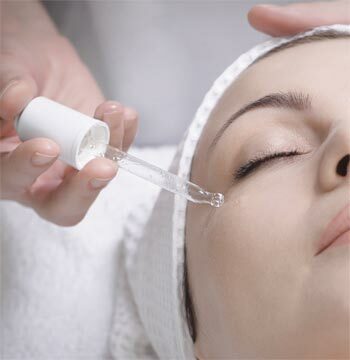 This treatment works from your head to your toes, it will dissolve away all of your stress and tension. 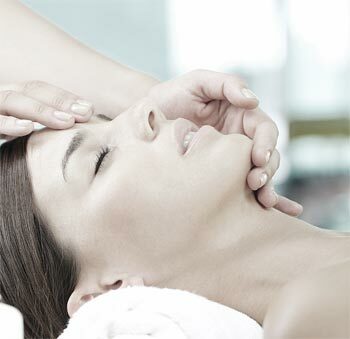 This is an intense body ritual drawn from a fusion of eastern and western techniques enabling the Aesthetician to work on your body, mind and spirit.